The theme for World Metrology Day 2018 is Constant Evolution of the International System of Units (SI). This theme was chosen because in November 2018, the General Conference on Weights and Measures is expected to agree one of the largest changes to the International System of Units (the SI) since its inception. 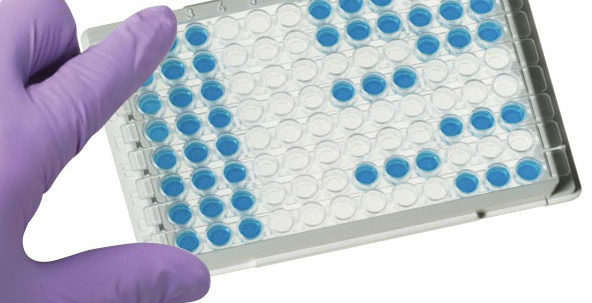 The proposed changes are based on the results of research into new measurement methods that have used quantum phenomena as the basis for standards that are fundamental. 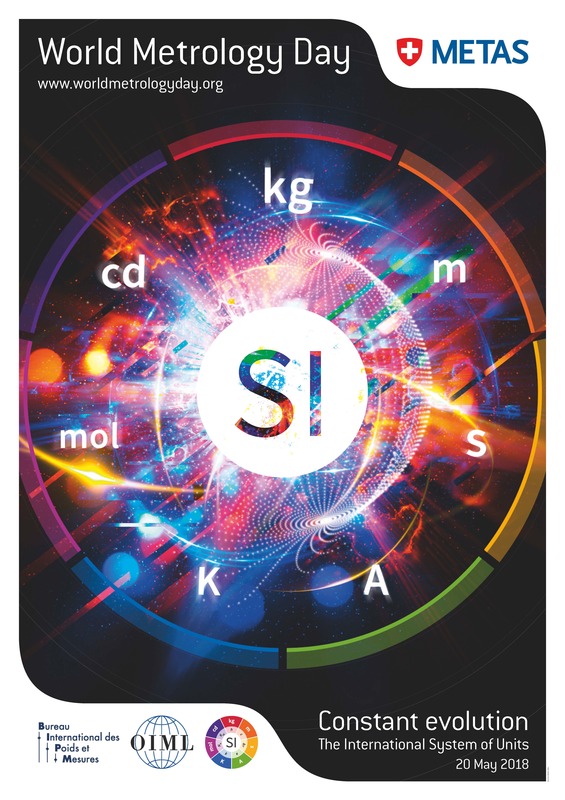 The SI will be based on a set of definitions each linked to the laws of physics and have the advantage of being able to embrace further improvements in measurement science and technology to meet the needs of future users for many years to come.